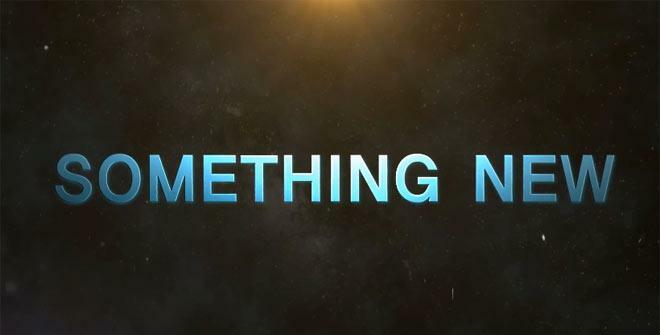 Samsung loves to release teaser videos before major announcement events, and CES 2013 is no different. Samsung has launched an 18-second trailer entitled “Get Ready”, which aims to get you excited about what’ll be in store for you. Innovation, Design, Technology, Dreams, Wonder, The Future! What will Samsung show at CES 2013 in Las Vegas?